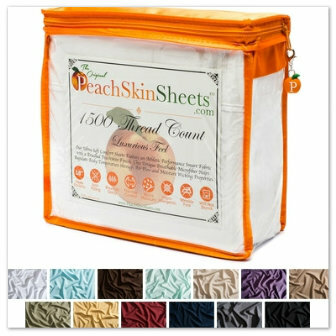 It's winter, but surely I'd love to own some of these peach skin sheets! And a nice warmer blanket! Do you have a regular blanket or electric blankets? Share with em below for a chance to win!